Home page / Announcements/11th Anniversary! 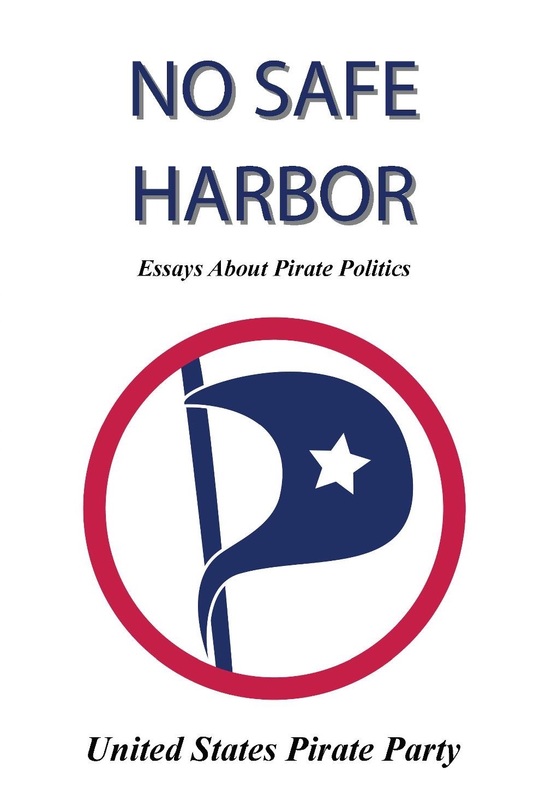 This week we are celebrating the 11th anniversary of the founding of the United States Pirate Party! Happy birthday, USPP! We are also making the formal announcement of our new board: Liz Gorski, chair, Meg Crochan, vice-chair, and Lucia Fiero, secretary. We hope that the coming year we are able to build up the Pirates further and maybe even see some Pirates in office in this high-turmoil times. I decided to run for City Council to shake things up a little in the city I live in. I know there are many people in the City that don’t have a voice in what’s going on, and I would like to hear from them. The government is supposed to be “Of the People, By the People” and that’s the Pirate way. Everyone should have a voice, we can all work together to make things better that way. We start in our own towns and cities, and grow from there.Equity is a big thing for me due to my personal beliefs and my children’s mixed heritage. All of this just makes me want to do what I can to make the world a little bit of a better place. The next meeting of the Pirate National Committee will be held on June 14th, 2017 at 9PM Eastern/6PM Pacific over IRC. Hope to see you there! Publiced at June 9, 2017 by Liz Gorski in Announcements, Pirate Interviews, tagged candidate, meeting, pnc board, USPP.